The Syrian civil society organizations followed closely the recent developments and discussions regarding the ceasefire agreement signed by opposition armed groups and the Syrian regime mediated by Russia and Turkey as endorsed by UN Security Council resolution 2336. The signatories welcome any serious and credible ceasefire agreement as it will spare our people further blood, killing and destruction. Such an agreement should be a prelude to a credible political process that will lead to the realization of the Syrian people›s aspirations in freedom, justice and dignity. – include a publicly published monitoring, verification and accountability process. The signatories declare their readiness to participate in any monitoring role required, each according to its mandate and principles. 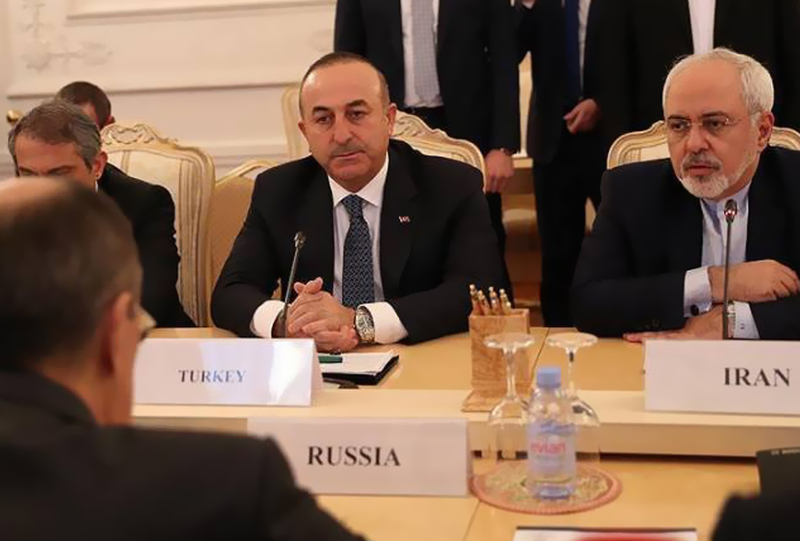 – specify a single wording for the agreement signed by parties to the conflict and the guarantors, and carbon translated to Arabic, Russian, English and Turkish. The details of the agreement should be made public. – include a published and clear description of the role of the guarantors (Russian Federation and Turkey) and means to verify and sanction any violation. – declare the UN Security Council resolutions as the unique political reference to the negotiation process, especially UNSCR 2118 and UNSCR 2254. The Syrian Network for Human Rights aims to enrich the human rights culture in Syria, spread awareness among citizens regarding their civil and political rights, and train dozens of Syrians in various fields of human rights. SNHR wishes that Syrian citizens would enjoy their full legal and constitutional rights. The Syrian Network for Human Rights is a non-political organization that affirms its commitment towards international standards, declarations, and conventions of human rights of the United Nations.